Great flavor and a good source of fiber. 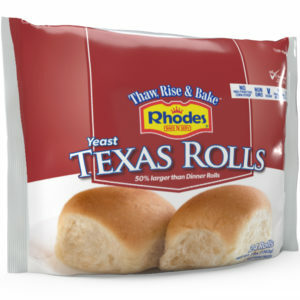 Rhodes Bake-N-Serv® Cracked Wheat Rolls are the delicious and healthy choice for you and your family! 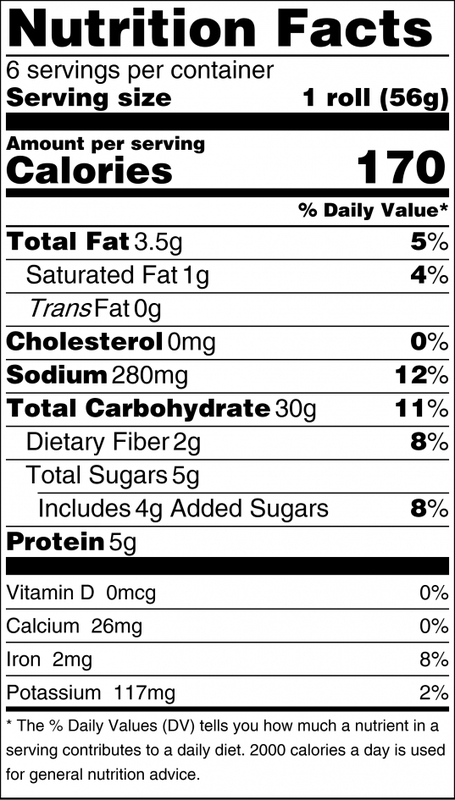 As always there are no trans fats and no preservatives. 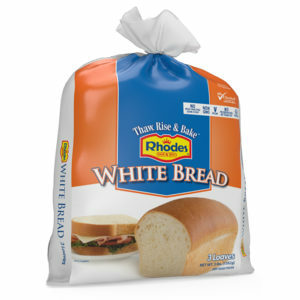 Cracked Wheat Rolls are available in a package of 24. Non-GMO, Made with Cane Sugar, No preservatives, Vegan, Vegetarian, Kosher Pareve. Made In The USA. 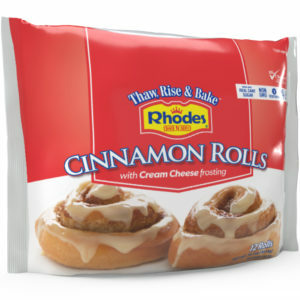 These are the best rolls I’ve ever eaten. 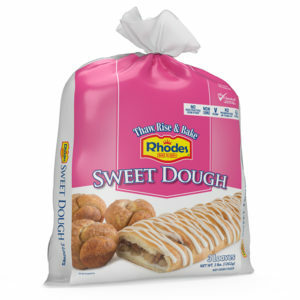 At thanksgiving last year, among all that wonderful food, the one thing most people were complimenting was the rolls! unfortunately, now i can’t find any stores in Columbus that carry these. i only know of one store in the area that carries the frozen whole wheat bread dough, which is also delicious. I hope these products become more available here. We are missing these in the detroit area too. Pls bring thEm back or contact me about orderiNg them online. The Cracked wheat Rolls are very good but there are no stores in your area that are currently ordering them. Talk to the grocery manager and see if he is able to order them in for you. Thanks for your interest! Can you let me know what the UPC/barcode is to request at a commissary? i have tried piggly wiggly, iga, kroger, walmart, etc. and none will order for me. i’m so disappointed. The UPC for the Cracked Wheat Rolls is 70022 00745. Wonderful, COMPANY loves them, but very difficult to find. Sorry, but yes, they are difficult to find. Check our store locator to see if stores in your area are carrying the Cracked Wheat rolls. They are one of my favorites too! Where can I find these? Can I order online? Can I get them shipped? There are no stores that carry them and I am bummed.